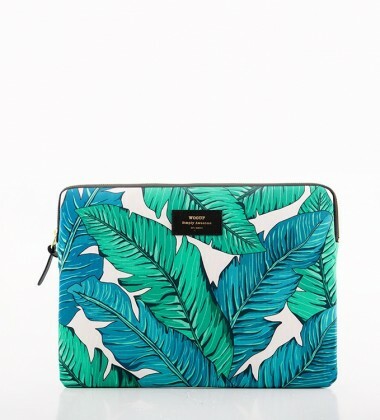 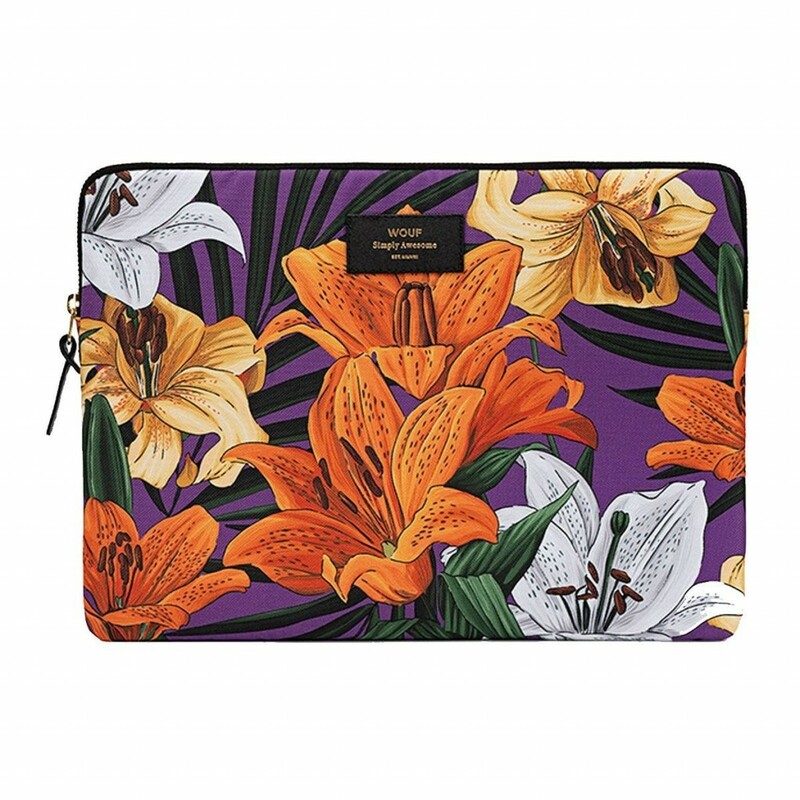 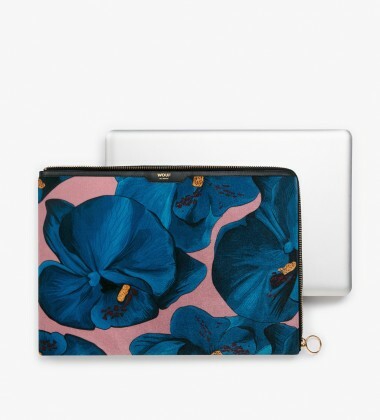 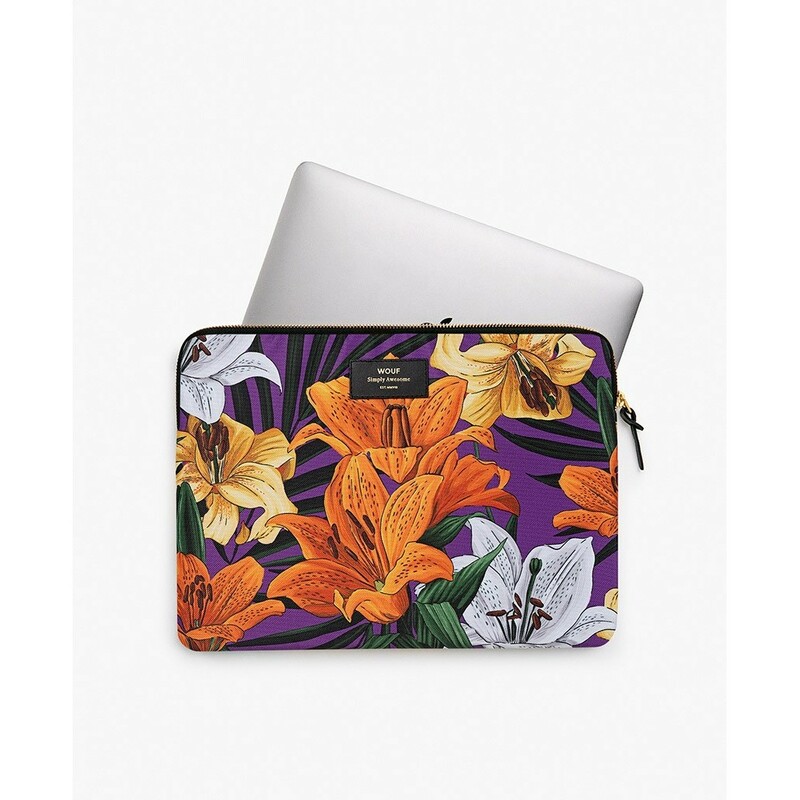 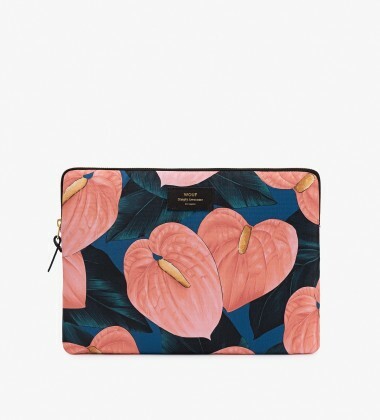 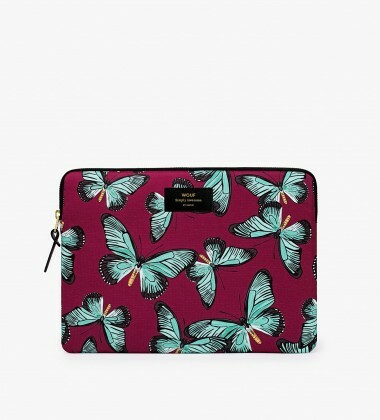 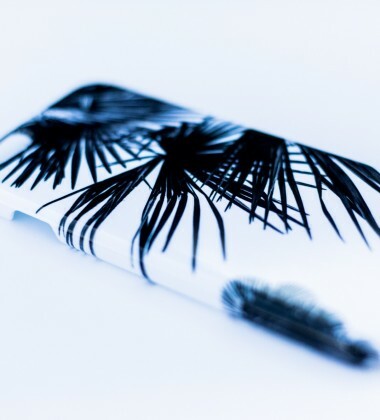 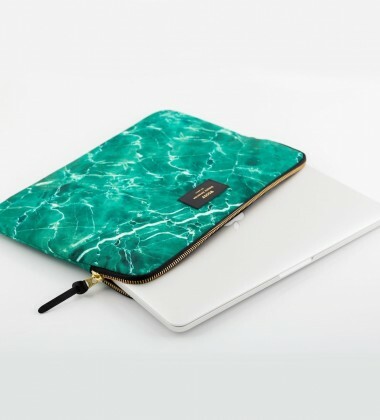 Etui na Laptopa 13-inch MacBook HAWAII. 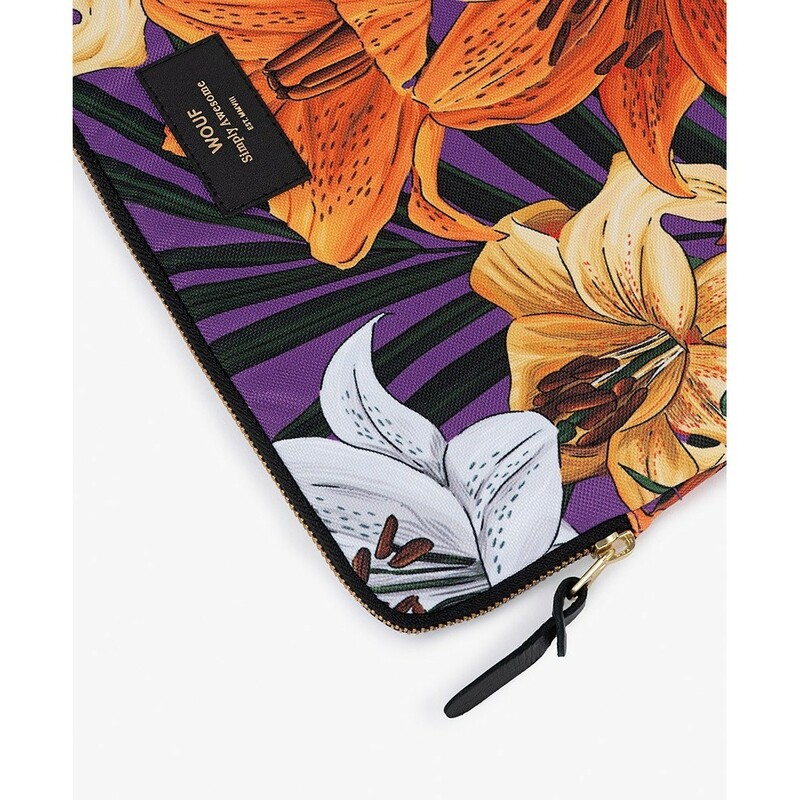 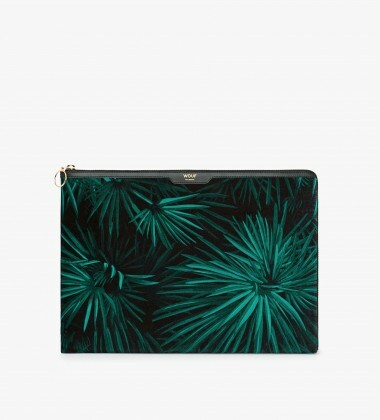 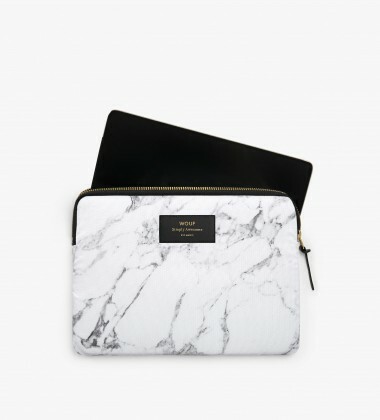 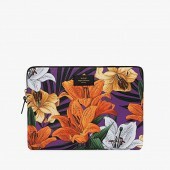 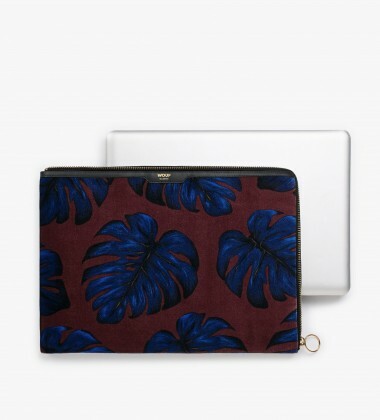 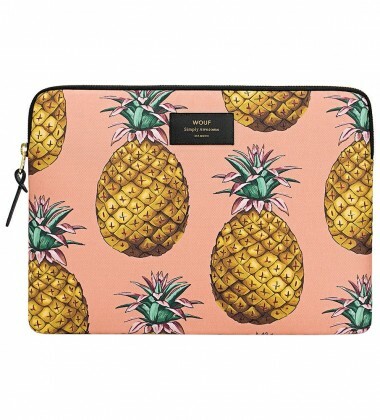 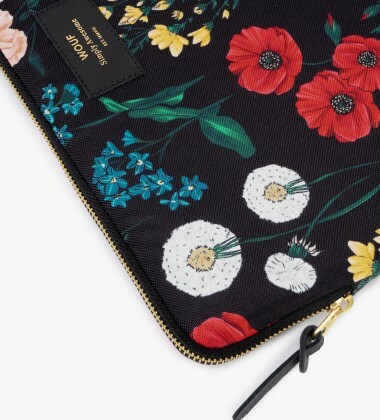 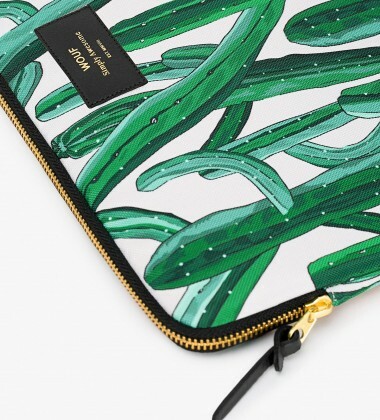 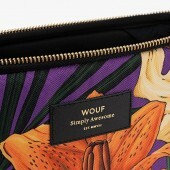 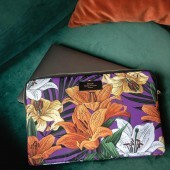 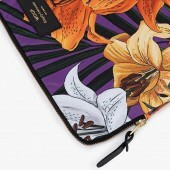 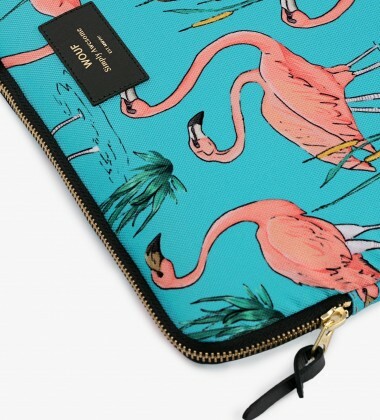 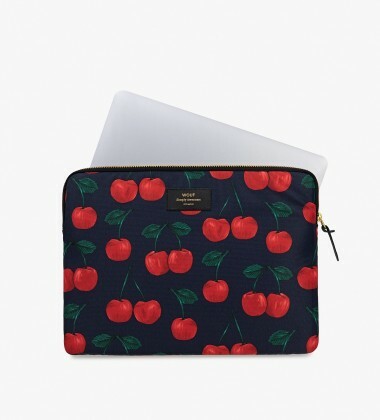 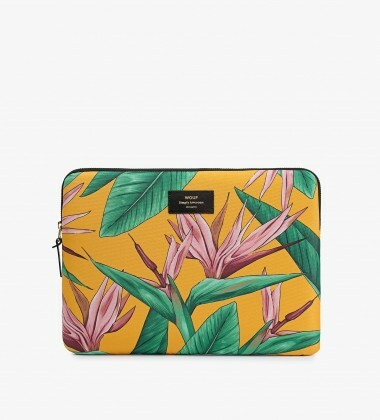 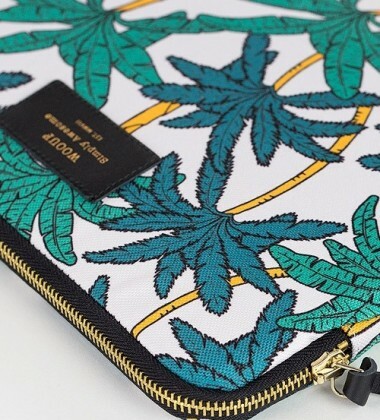 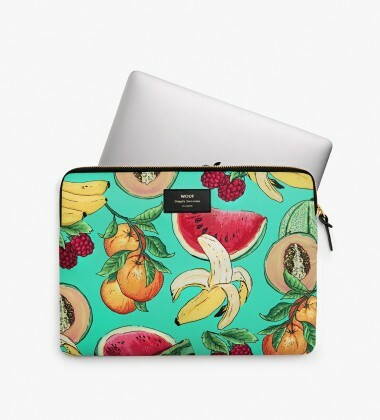 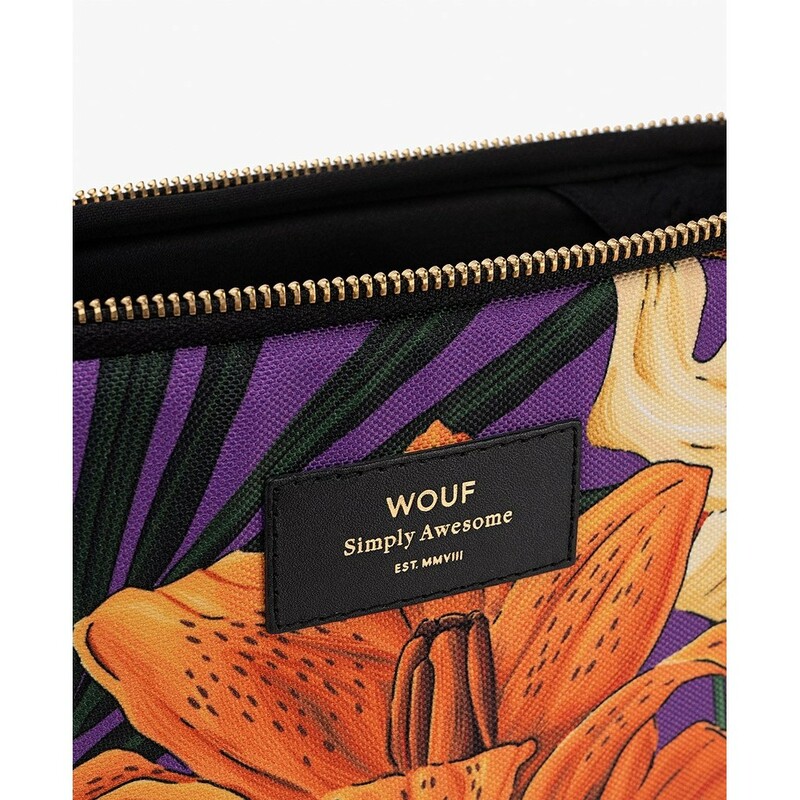 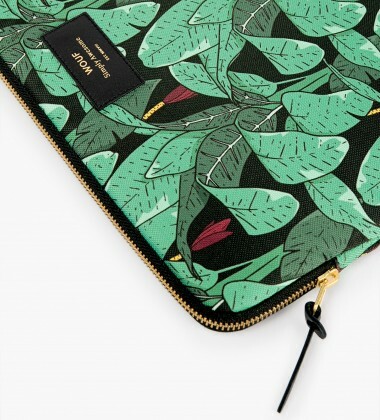 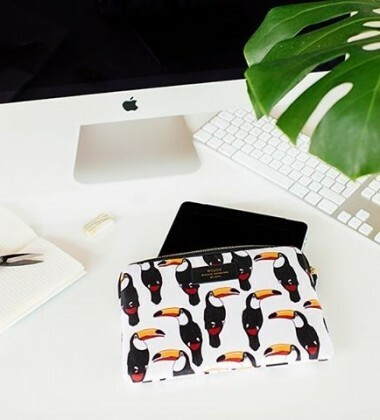 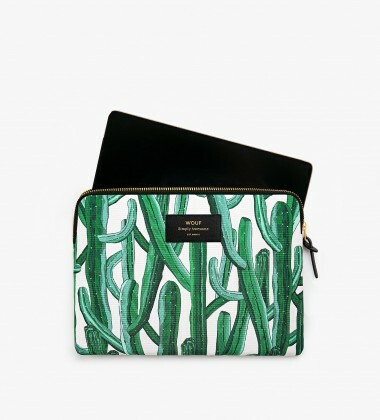 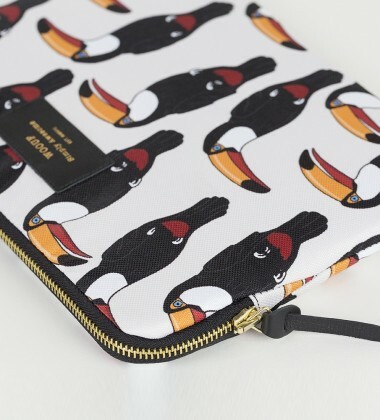 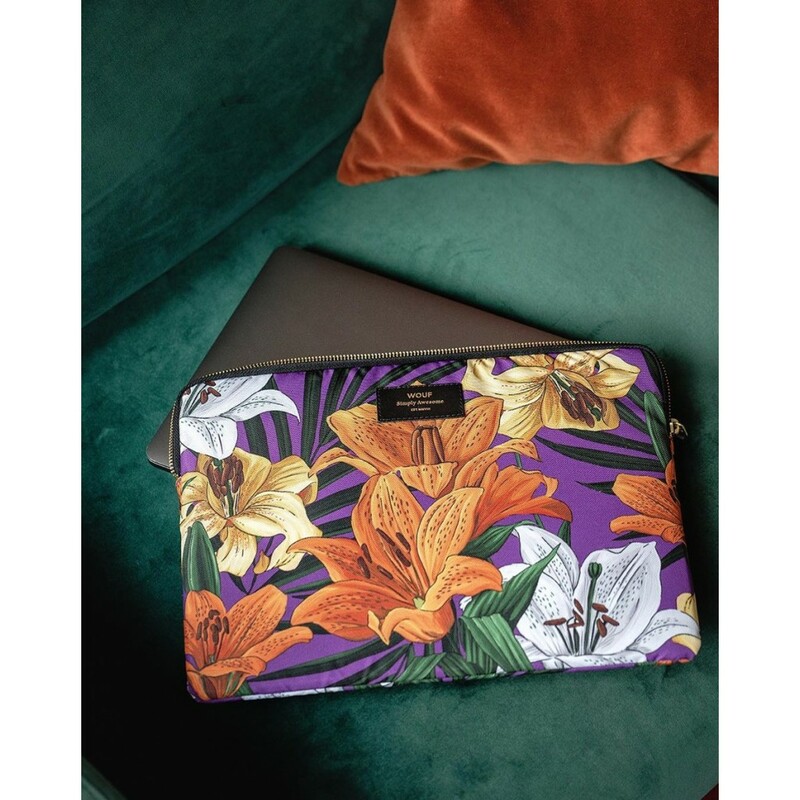 Protect your laptop/iPad in style with these funky sleeves from Woouf. 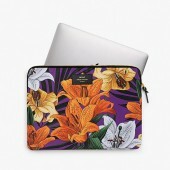 Made from Technical canvas with 5mm of foam. 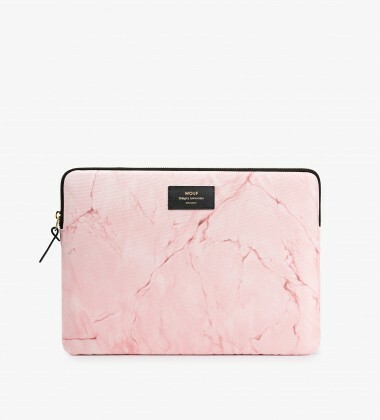 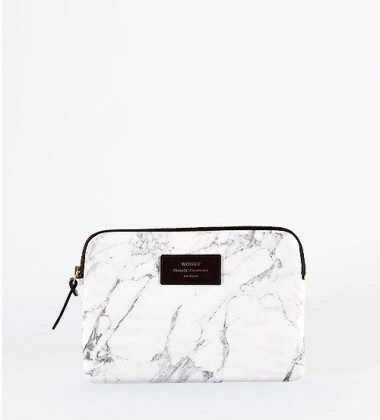 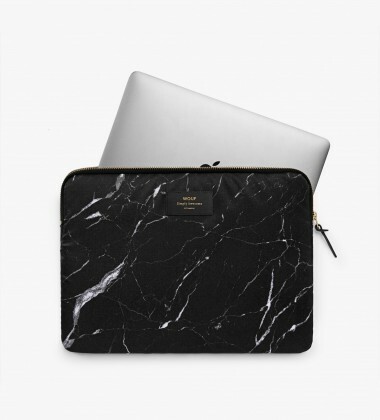 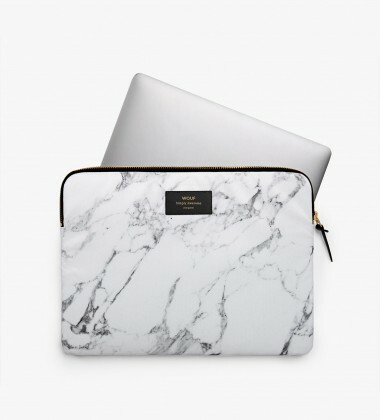 Its the perfect way to protect your laptop/iPad scratch free when in your bag and on the go.